There are 4 posts tagged Open Source (this is page 1 of 1). Trip to Googleplex No. 2! 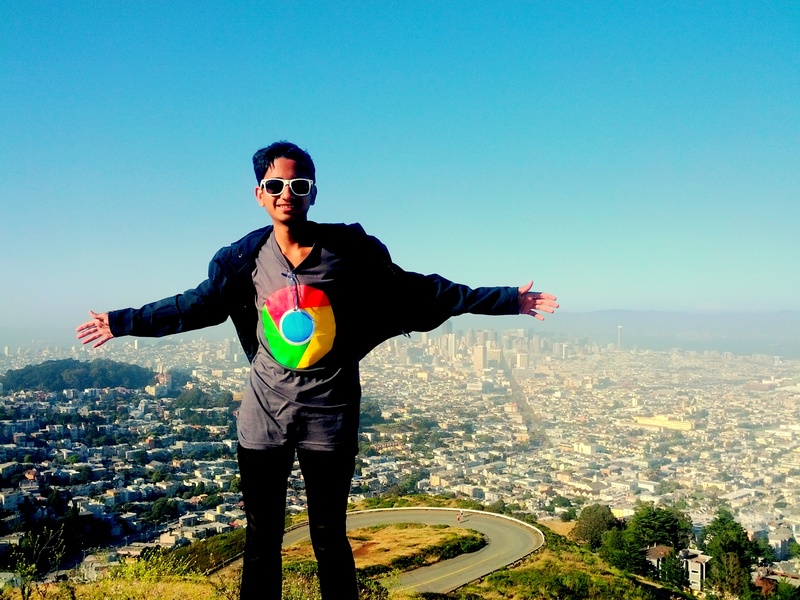 Google Code-in Grand Prize Winners Announced! Google Code-in – In the Top 5! Woot! Hello all! I can, (unofficially*) announce that I’ve achieved the 5th rank out of the participating 360 students (view rankings) in the Google Code-in competition by acquiring 112 points from 34 tasks!